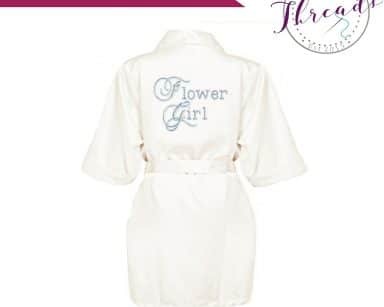 Childrens Floral Robe . 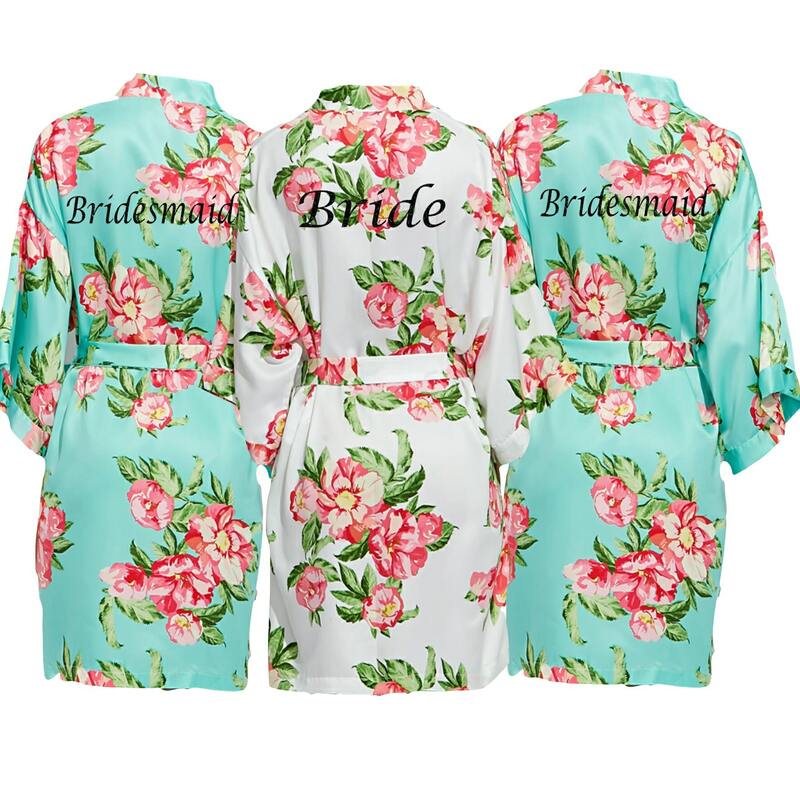 Getting ready Satin Floral Dressing Gowns. Beautiful Childrens Floral Robe Set which look fantastic on. 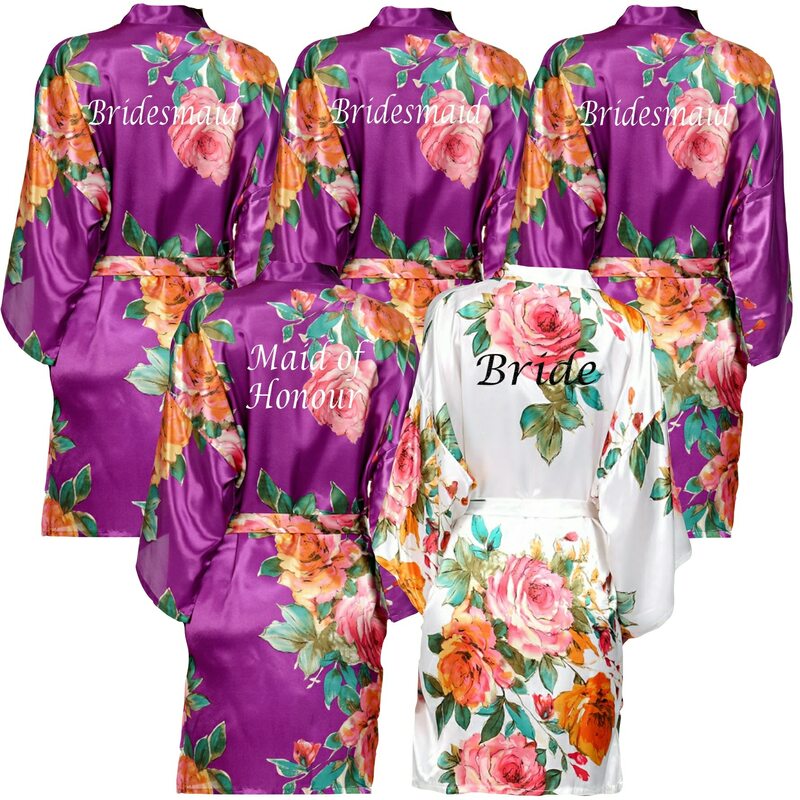 The Floral dressing gown sets have 5 other colours available. 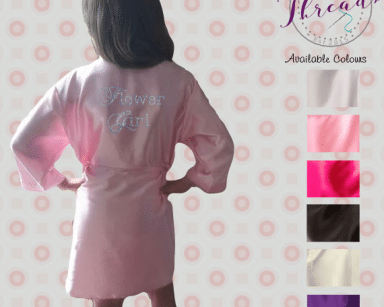 These beautiful satin robes are one of our brand new dressing gowns for the little Flower Girls or Mini Bridesmaids and coordinate with the adults Lottie Collection beautifully. 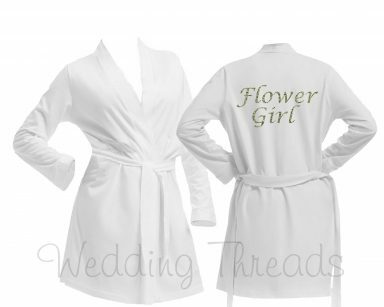 Several Bridal roles available for the children. 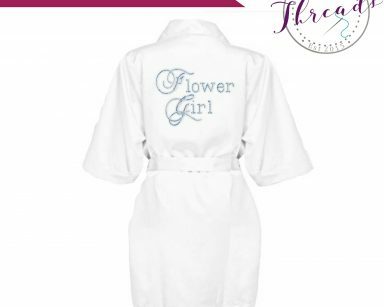 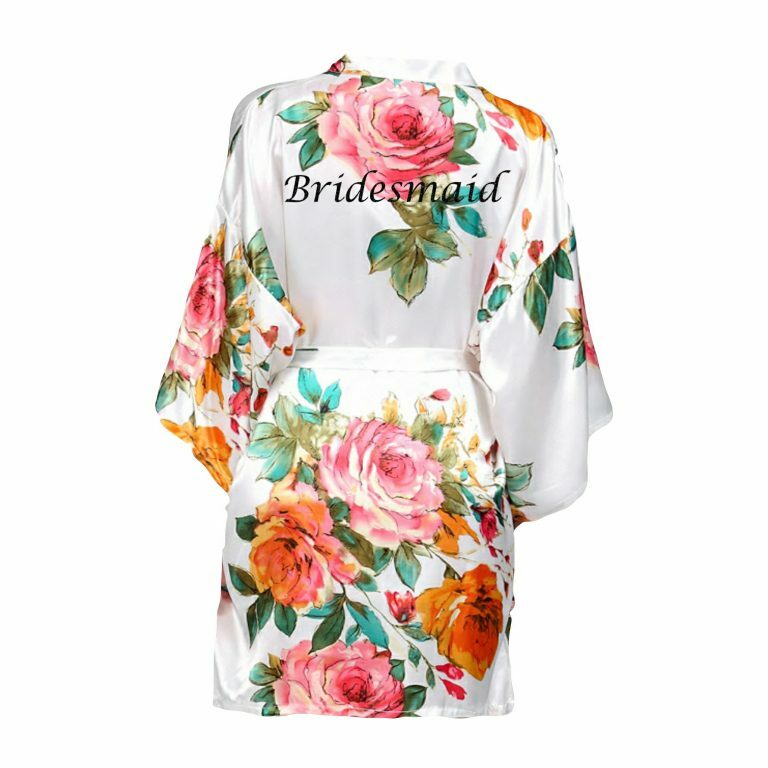 These luxury kimono style satin floral robes are a fantastic keepsake for the girls of your special day.